The sudden death in early June in Miami of Lermayer had marked the world bar scene. 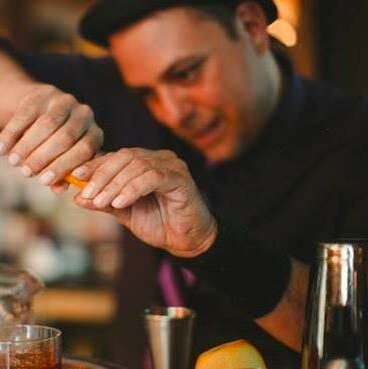 He landed in Miami Beach in 2004 and managed to impose cocktail culture, then in full growth in New York, in a city more used to bottle service in clubs. Considered a mentor and an industry leader, sympathy expressed for him grew and a fundraiser for his teenage son had been set up. Tales of the Cocktail could not stay on the sidelines. In addition to a moving Second Line (a funeral parade with a brass band), Lermayer was posthumously awarded the Lifetime Achievement Award. In addition, the team at its Sweet Liberty & Supply Co. bar in Miami has won two prestigious awards: World’s Best Spirit Selection and, most importantly, Best American Bar Team. Finally, the Tales of the Cocktail Foundation, the charity supporting the event, made a $10,000 donation to the deceased’s son. A way to show that the bar world – an industry that has paid a high price in recent years, with many unexpected deaths of important figures – remembers its great figures.